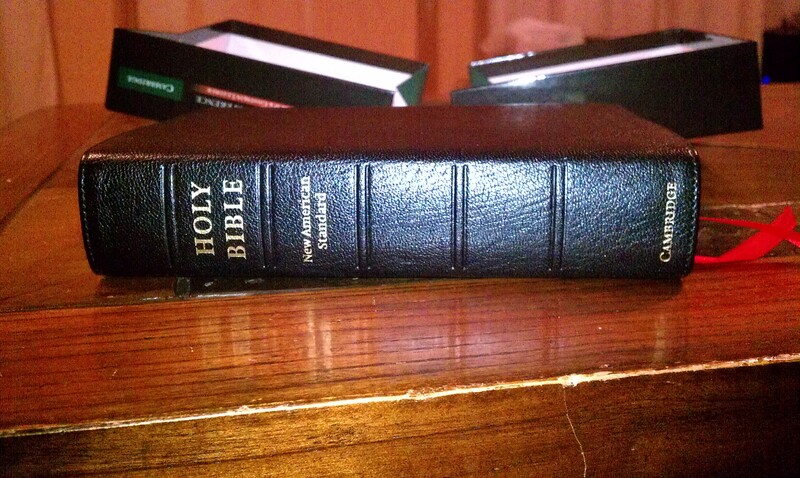 I was surprised when I opened it and took the Bible out of it. The leather was so soft to the touch. 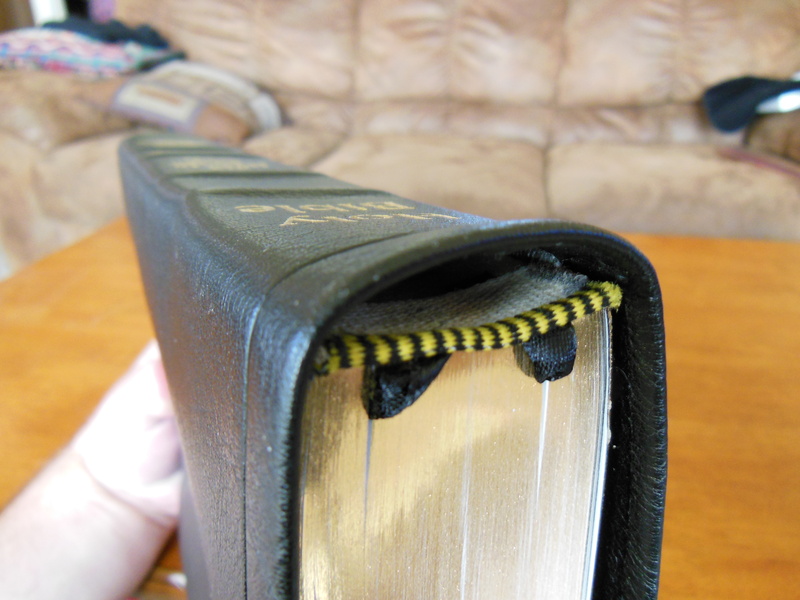 The texture of the cover begs for the Bible to picked up and read. 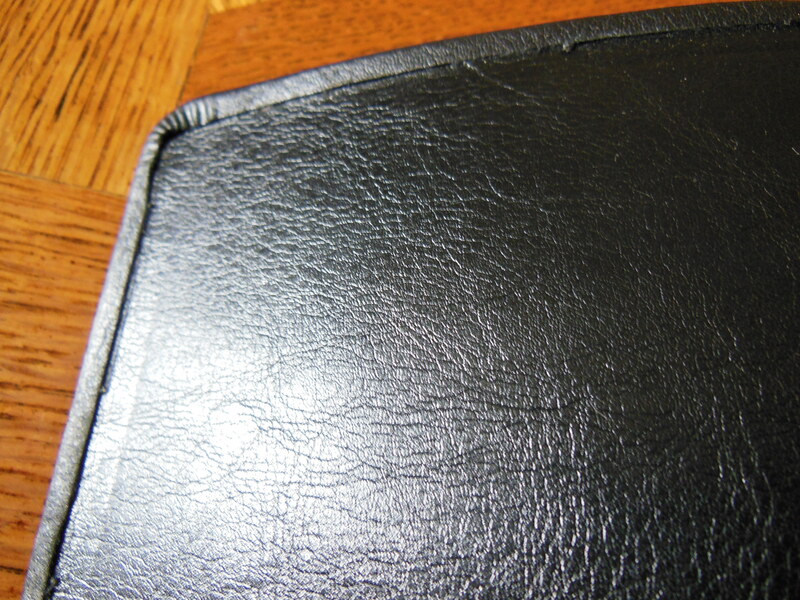 The inside cover is calfskin as well. 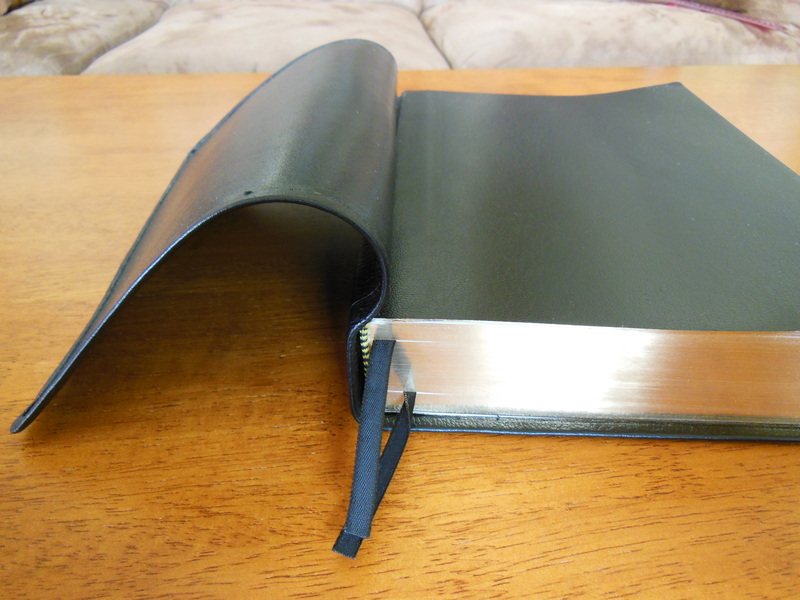 It smelled the way a leather Bible should smell. 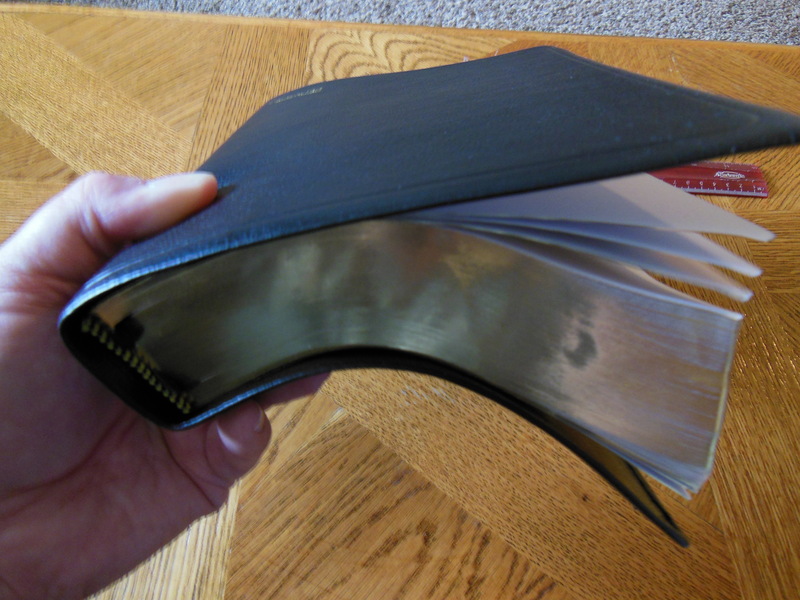 Some value Bibles smell like paint, adhesives, or just have a chemical smell to them. The page edges are gold gilt. The spine is gold hot stamped. 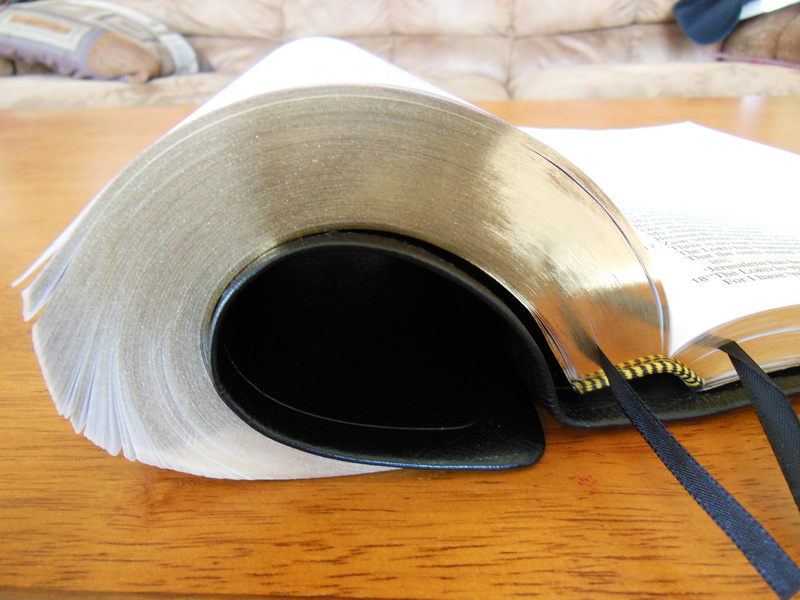 There are two ribbon markers to help you keep your place in both the Old and New Testaments. They were all trimmed with no dog-eared pages. I can’t say that of the more costly Bibles I have. 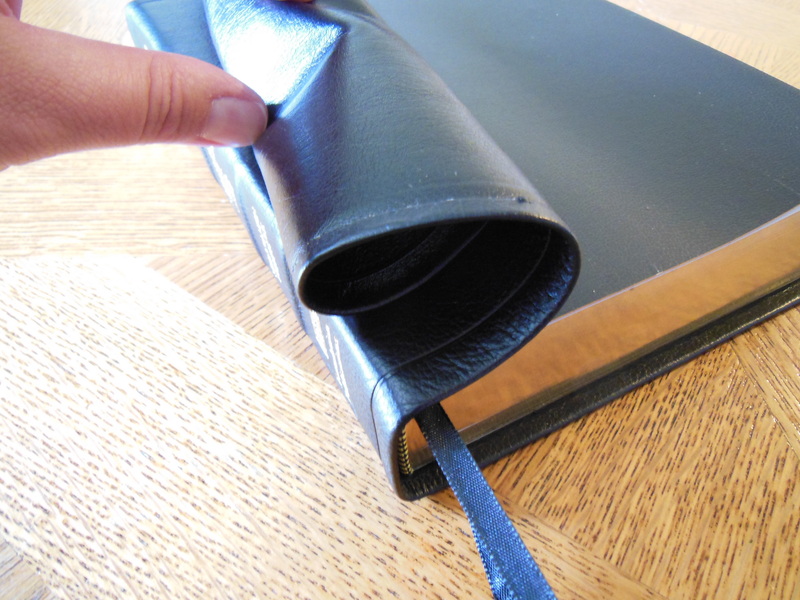 So even though this Bible is made in China, I wouldn’t hesitate in suggesting it to someone looking for a premium Bible without paying $250.00 for an R.L. Allan or a Schuyler. 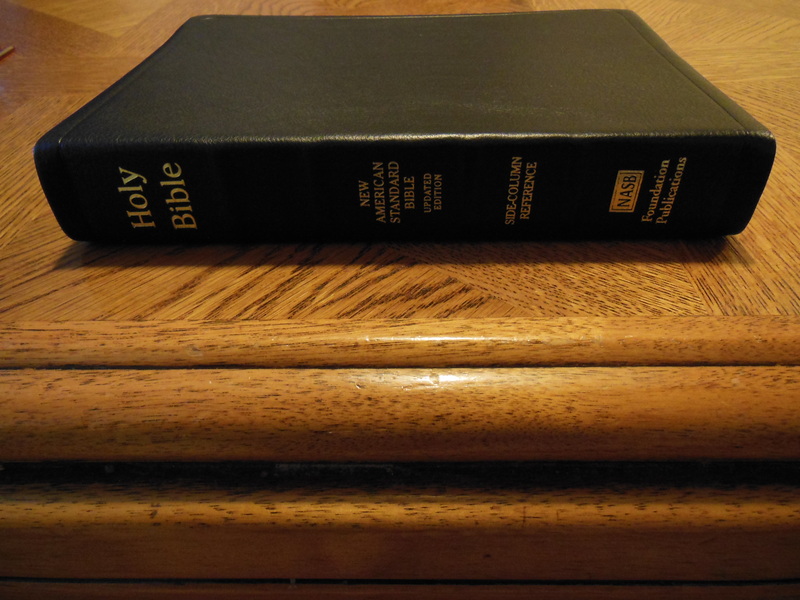 The paper and the page gilding might not be up to the level of a $250.00 Bible, but then again they are superior to the Bibles in its price range and market niche. The transparency of the pages is a little too transparent so there is ghosting. 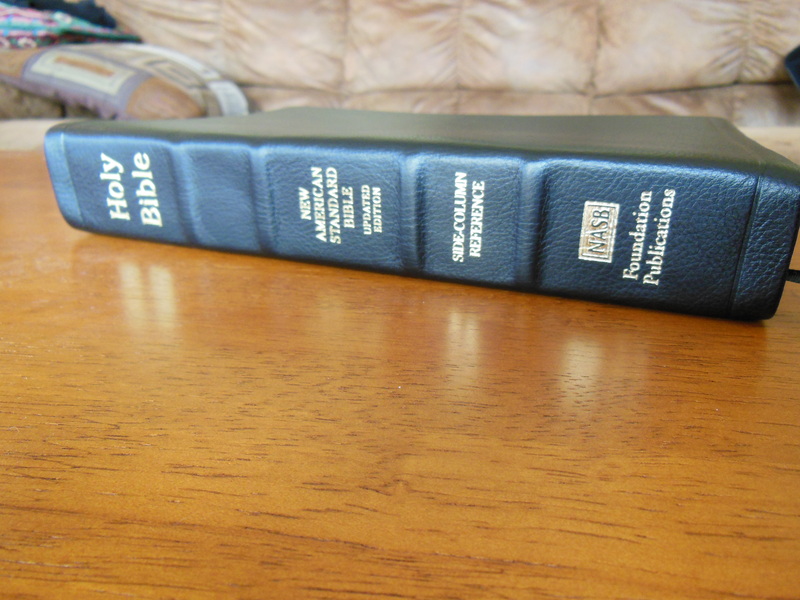 It isn’t any more than Bibles in it’s same category, but it isn’t as good as say an ESV with line matching. 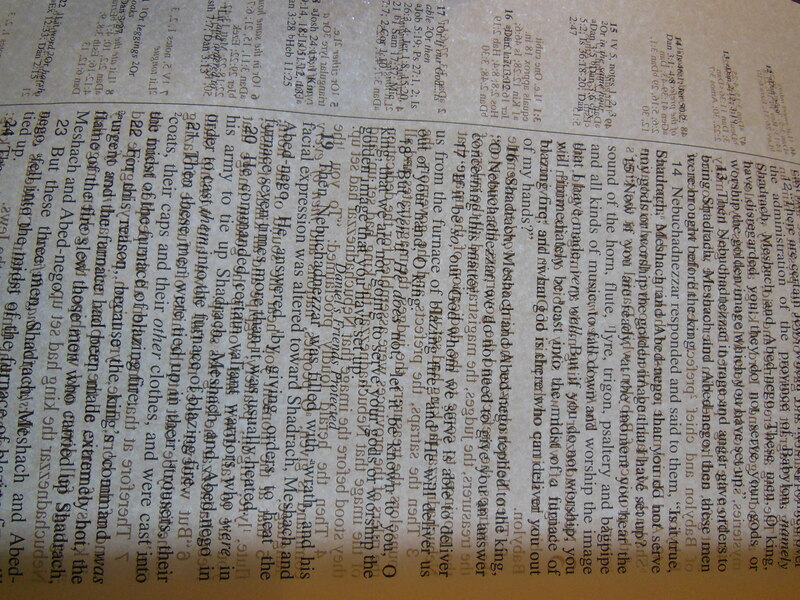 The photo above is of a page held away from the other pages and taken with light behind the page. 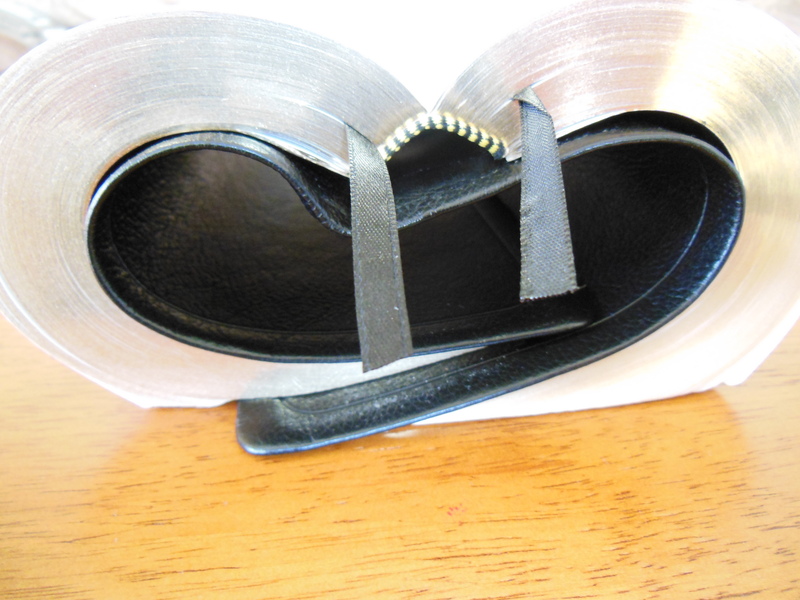 The page trim size is six and a half inches wide by nine and a quarter inches long. 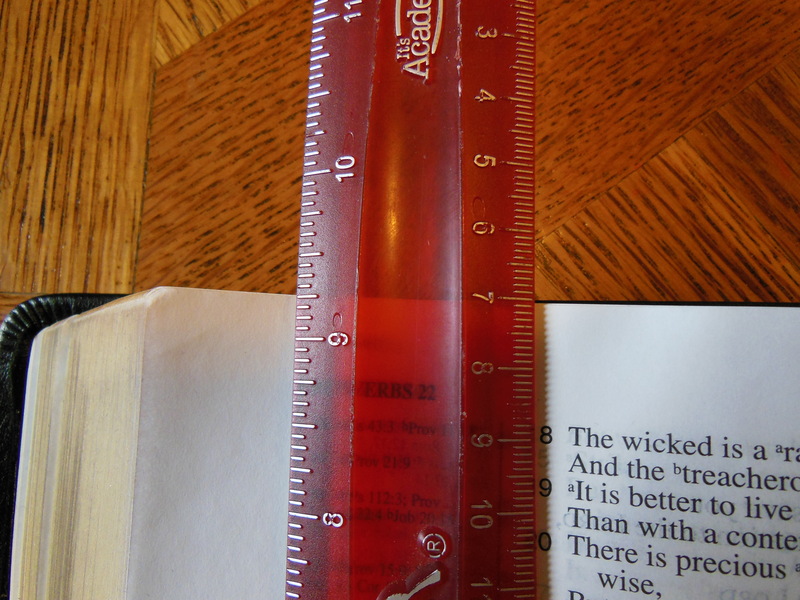 It is about one and a half inches thick. 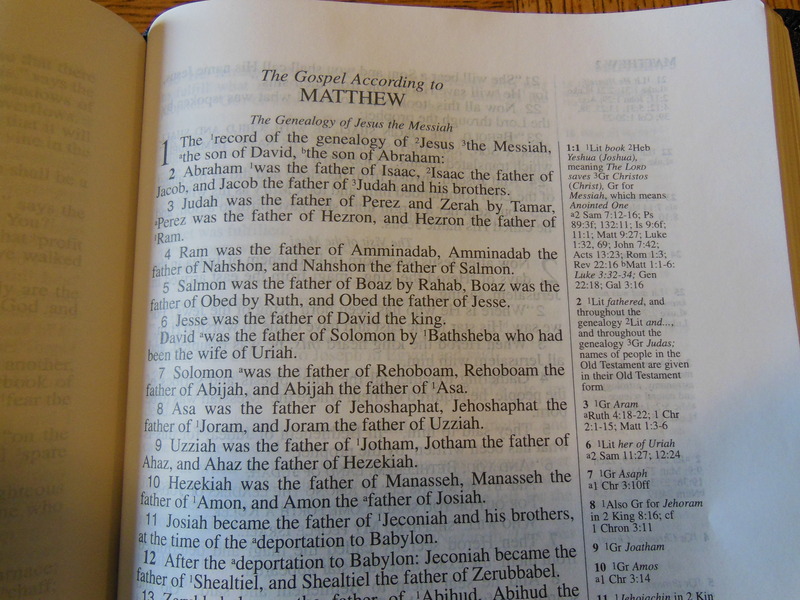 The pages are laid out in a single column, verse by verse format. I realize that many people find this hinders the continuity while reading, but I count it as a positive. It helps me to find a verse in a hurry. I don’t have to read through a paragraph looking for the verse. 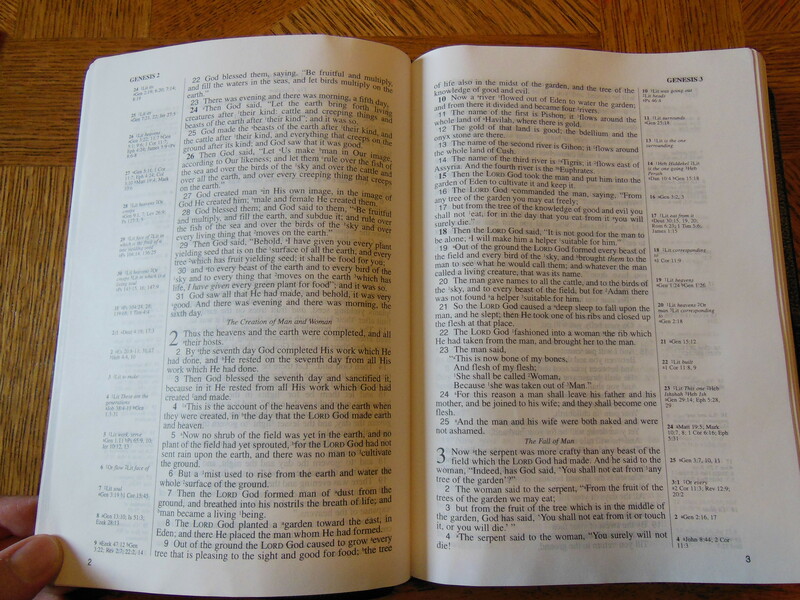 I have some paragraph format Bibles and I am biased towards the verse format. It is a black text only edition. If you’re one of the folks who like the words of Christ in red you are out of luck. Fortunately I don’t mind either way so in that regard I’m easy to please. There are 95,000 cross-references on the outside edges of the text. The cross-references are so helpful when following a word or theme through the Bible. Generous room for note-taking is available in the one inch margins. This edition replaces a previous edition that had half inch margins. 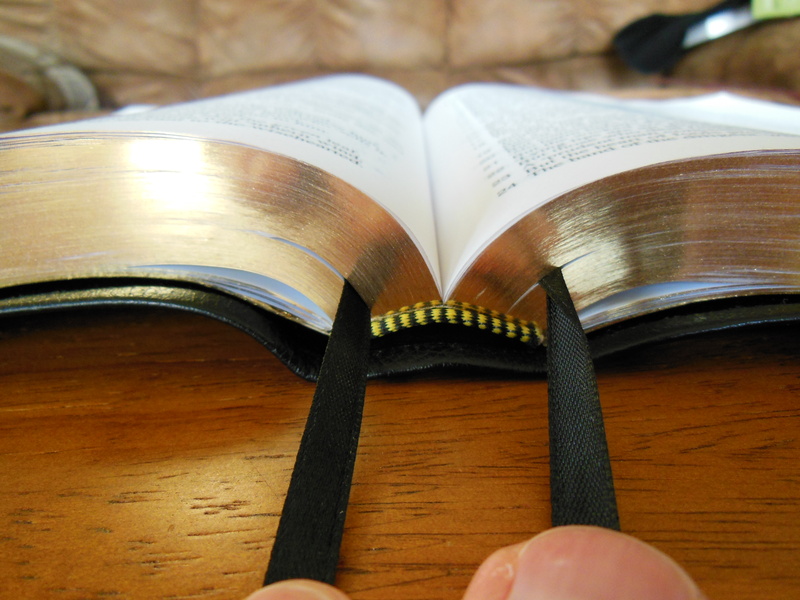 Even though the Bible is full size, its weight doesn’t seem as noticeable while reading. 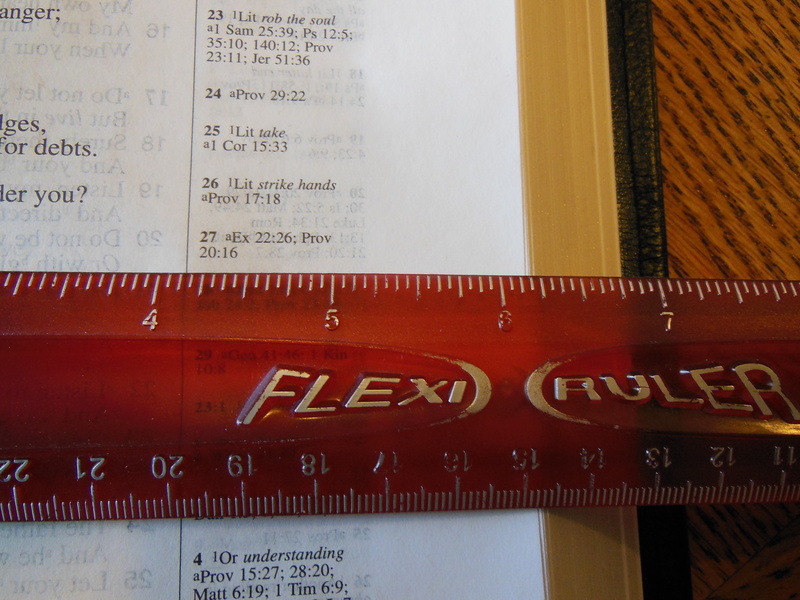 I believe this is due to the flexibility of the Bible’s binding, and the eleven point font. When I lay it on my lap while sitting in my recliner I can easily read the text. I don’t have to hold it up to my eyes, or fight with a cover that keeps flipping through the pages like a Bible with a bonded leather cover. The concordance in the back is a useful feature. I don’t know if you are like me, but every once in a while I get curious to see where else a specific word is used by God in His progressive revelation. I want to see what He has said about it in other places, at other times, to other people. 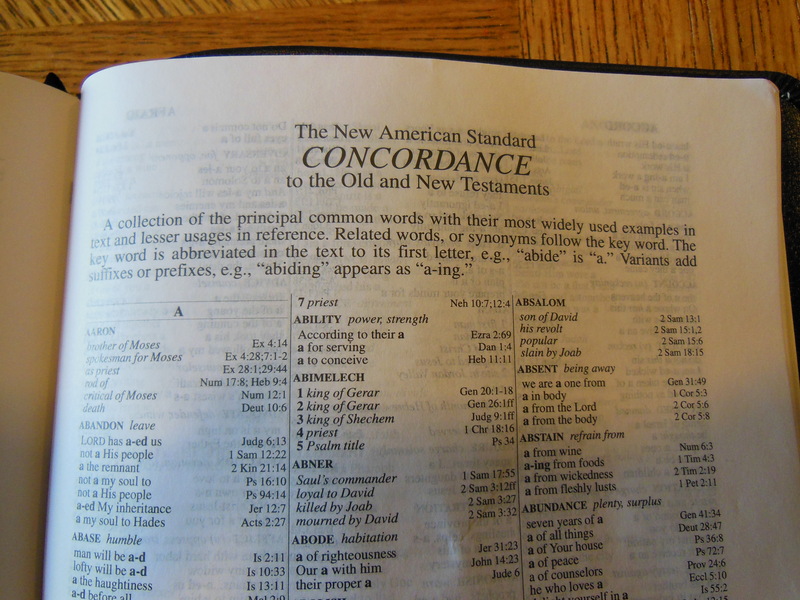 The concordance gives you a quick way to do a simple word study. Just remember to apply good hermeneutics in an exegetical exposition of God’s word kids! 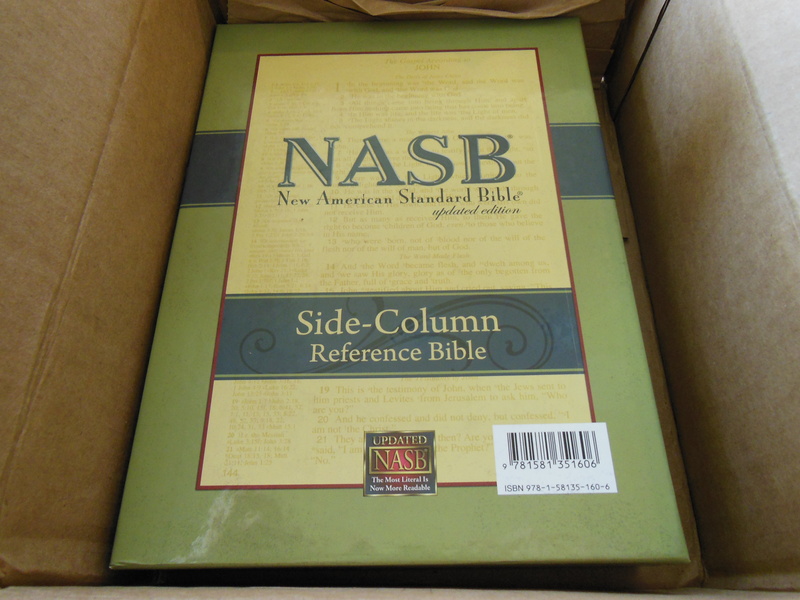 Just a note about the New American Standard Bible in comparison to many of the other versions today with a few exceptions, the NASB copyright is owned by Lockman Foundation. They do this to maintain the text so that it isn’t corrupted by people looking to make a buck. As of late the big Bible publishers have been bought by people more concerned with money rather than the purity of the word. 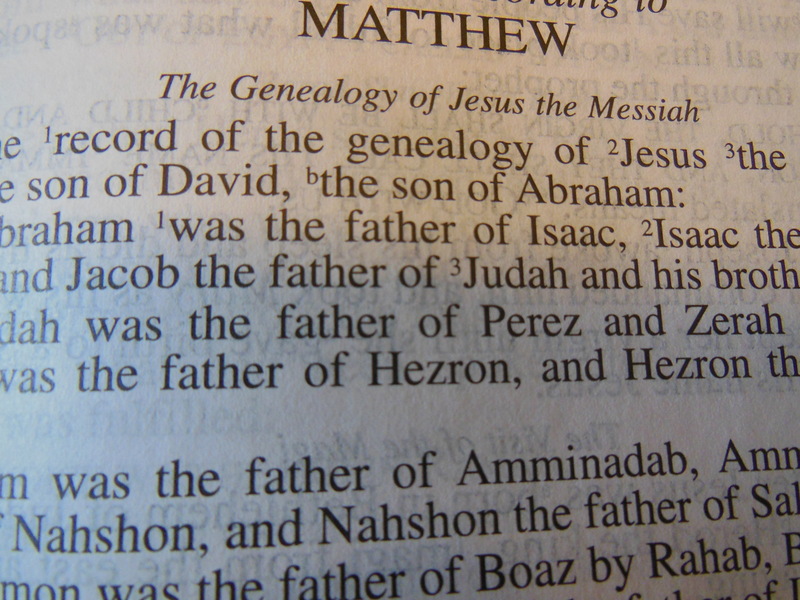 Zondervan and Thomas Nelson are owned by Harper Collins. The debacle that was the TNIV was a direct result of trying to make the Bible more gender neutral. This was to make the word of God seem less offensive to women in my opinion. Well, needless to say when you start twisting the Bible around some people take note. The SBC and the Lutherans weren’t fooled when Zondervan dropped the, “T” from the TNIV and stopped printing the NIV to exclusively print their very bad translation. Thomas Nelson didn’t fare much better. They have always been the home of the NKJV or New King James Version, but hey! Why not make a completely evil version called the, “Voice?” I along with many other people still can’t get over people actually embracing this mess. So it makes me exceedingly joyful to find Lockman Foundation being loyal to God and working to keep the NASB from being perverted. I also appreciate Crossway for doing the same with the ESV and public domain for the Authorized KJV. God keeps His word from being lost. When I hear back from Lockman I will add the information That I had e-mailed them about. 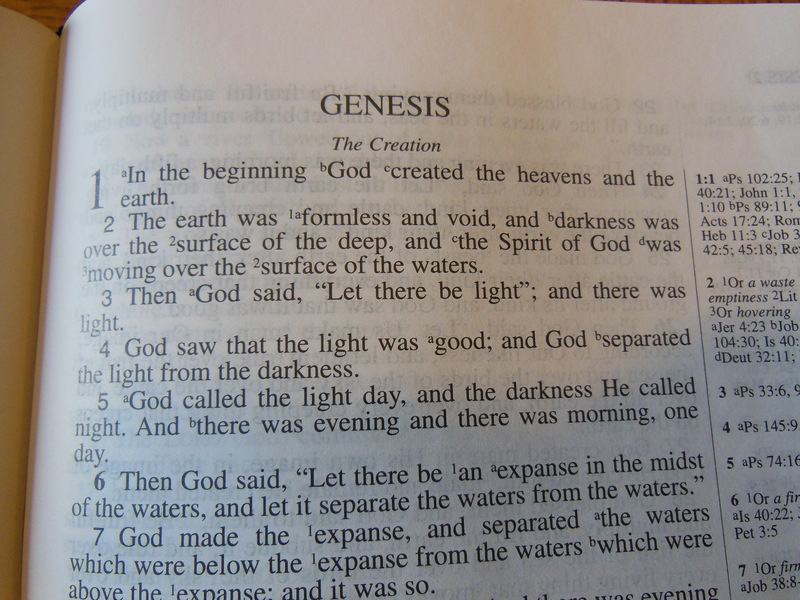 ISBN: 1581351607 ISBN-13: 9781581351606 This Bible was provided free of charge by Lockman Foundation for the purpose of a product review. I am not obligated to give a positive review. Faith or Works, Why Do People Keep Arguing About This? It Is So Obvious! You want to talk to what!? 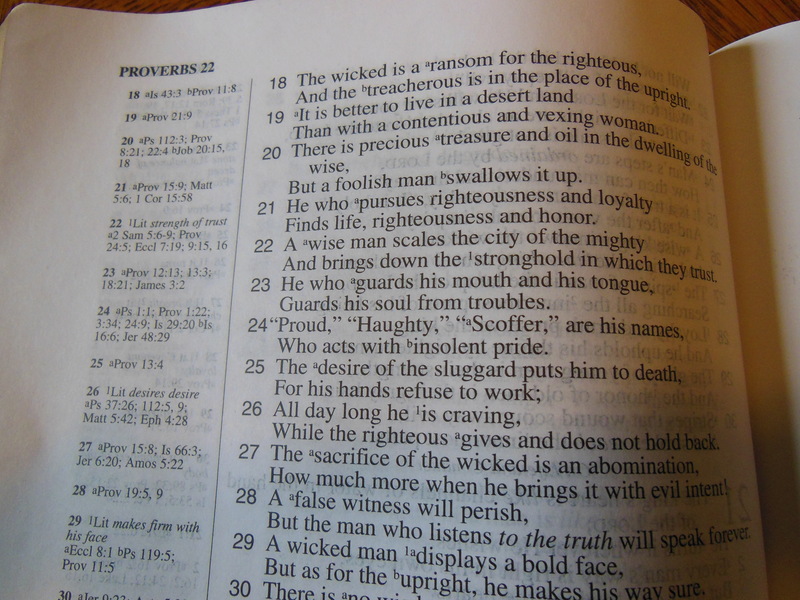 Lockman is known for doing a good job with the Bible. 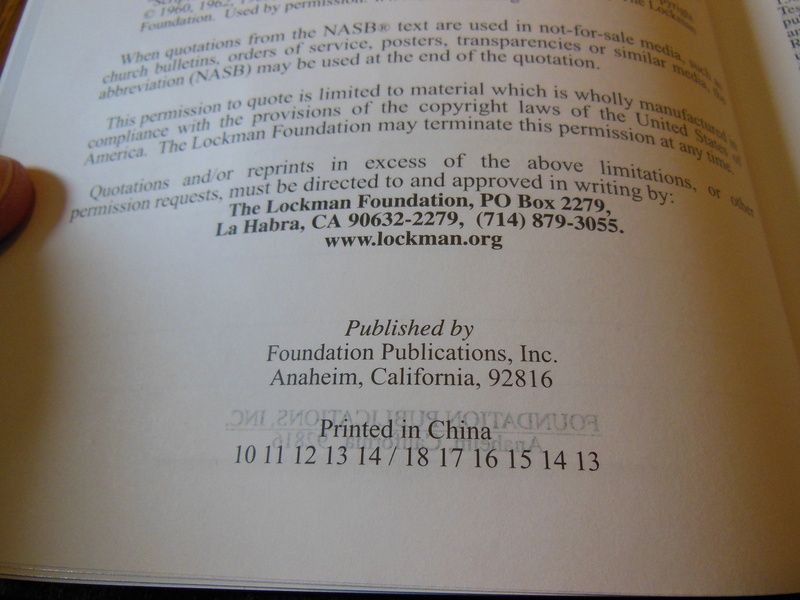 Did The Lockman Foundation ever reply to your inquiries on this Bible? Some of the questions were addressed. 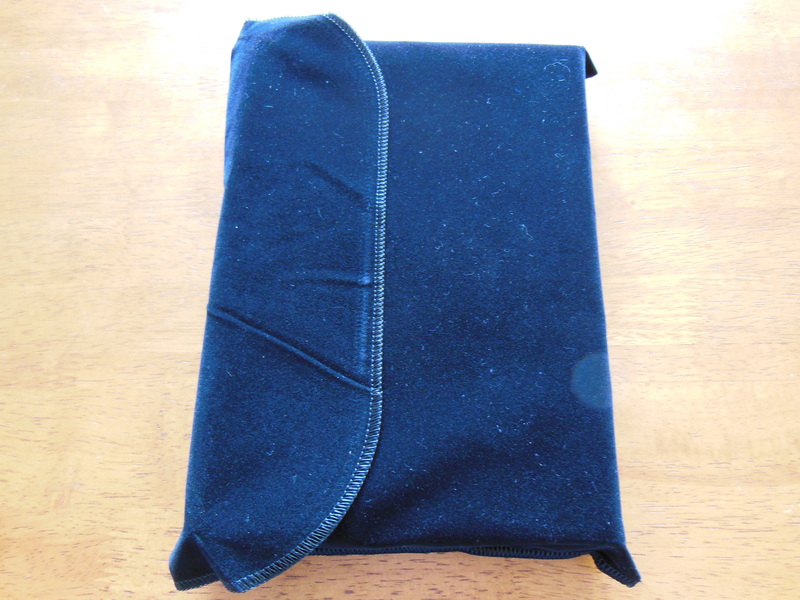 I still am not sure what the velour looking bag is made of. Was there a particular thing you wanted to know about?